Do you have a question about fantasy football? 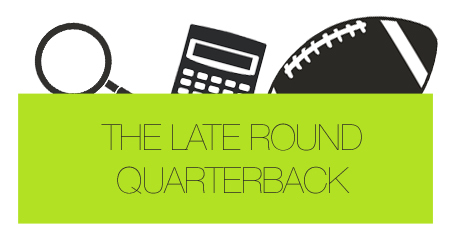 Are you having trouble buying The Late Round Quarterback? Contact us below!